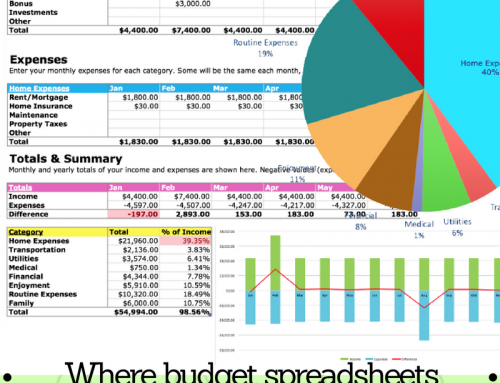 The Extra Income Spreadsheet is part of a financial planning series called How to Make a Budget – Easy Steps for Beginners. “Were there any checks in the mail for me today, honey?” That’s the question I ask Carl every day when he gets home. Sure, I’d love to be the gal who gushes words of luuurve when her fine fellow returns from his steady-paying, regular check-depositing job. But I’m not. At that moment I’m far more interested in knowing if any of my invoiced customers have paid their bills. That’s the life of a variable income earner. Sorry honey. If you run your own home business, live on sales commissions, do freelance work, are self-employment, or work a moonlighting side-gig to make ends meet, then you know how planning your finances can be a big challenge when your income is neither regular nor predictable. And it’s not difficult to get into a situation where you’re living on money you haven’t yet made. 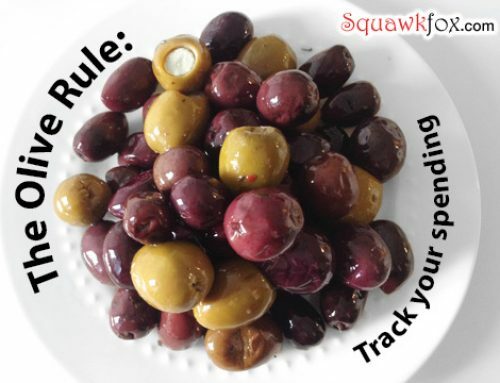 Yes, I’m squawking about those pesky plastic cards and credit card debt. But you don’t need to carry a crystal ball to know how to cope until your next check arrives. All it takes is a bit of planning, a dash of discipline, and a handy tracking tool to make life run a little more smoothly. I’ve found that a simple tracking tool can help take the mystery out of client accounting schedules and can reveal a steady payment pattern. 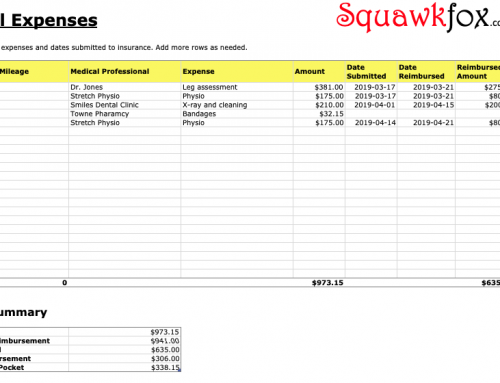 Plan and budget for the best way to use the payout when the check arrives in the mail. Avoid treating irregular lump sums of cash as found money or as a windfall. Blowing those drips of dollars over time adds up to a big financial mistake. Find the payout patterns to your irregular income. Prepare yourself for lean times when there’s no income for months. It’s a bummer, I know. 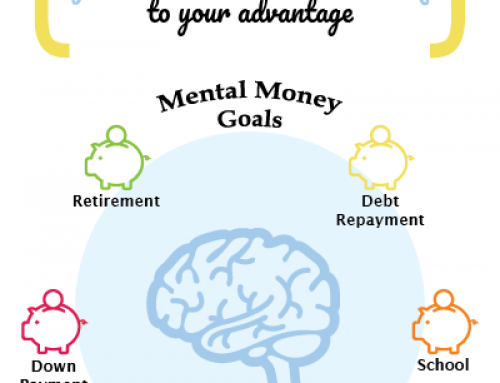 Plan and stay prepared for upcoming financial obligations by saving the right amount of money. Learn to set aside the right amount to pay income tax, and stop being surprised by taxes owed at the end of the year. It’s a bummer, I know. 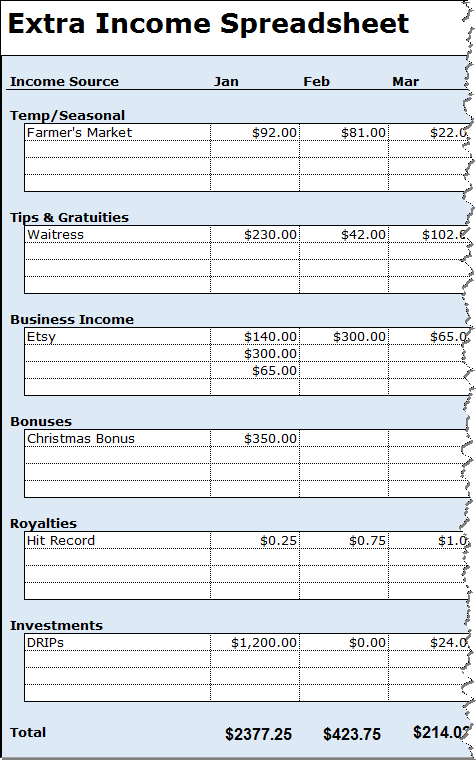 Click to download your copy of the Extra Income Spreadsheet. Yes, like all downloads on Squawkfox this one is free. Step 2: Track your income! Customize the spreadsheet rows if the categories don’t match your income type. Just don’t mix up the mathy math behind the columns and cells. Enter your income amount in the right category and under the correct month. Let the spreadsheet add your monthly and yearly income. Watch for patterns. Account for your taxes in advance. Using the totals from the spreadsheet, calculate how much you anticipate to pay in taxes for your country, state, or province. Set that money aside in a high interest savings account. No more taxing surprises. Now that you have a handle on your income, it’s time to apply your moneyed knowledge to your budget. Grab a copy of the Free Budget Spreadsheet and make a plan to cover your fixed monthly expenses and get on track with those variable costs too. 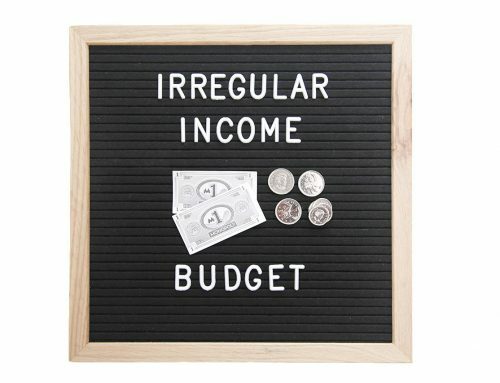 The Budget Spreadsheet can help you determine what irregular expenses exist and which regular ones must be paid pronto. If you haven’t completed this step yet, then go through this How to Make a Budget series and calculate your net worth, figure your financial goals, and make a needs and wants list. Once this is done, you’ve got budgetary lift-off! If you have extra earned income this month then try these tips to get ahead in the budget game. Pay off credit card debt: Oh that pesky plastic can really cost you. So let’s tackle it by biting into the principal and paying more than the minimum balance. Try the Credit Card Calculator to see how many hundreds, or thousands of dollars you’ll save by paying more than the bare minimum. This tool will also calculate the total interest paid and determine how many years it will take to pay off your balance based on your minimum monthly payment. The results are terribly shocking. 6 Surefire Ways To Avoid a Mortgage Meltdown for more eye popping ideas. Put the rest into savings: Topping up your savings account, adding to your emergency fund, and contributing to your retirement plan is how to make your variable income last and grow over the long term. Canadians should looking into topping of their RRSP and Tax-free Savings Account, while Americans should consider their Roth IRA. Compound interest is a powerful force, and over time that power could make you a millionaire. Check out the Millionaire Savings Calculator to get inspired about saving money. Over time you may just find that the key to living well on a variable income is to spend sparingly in times of plenty and save as much as possible for future dry spells. There may be months when very little money comes in and you must live solely on savings. Although living this way can be unsettling, always remember to congratulate yourself for having the foresight and discipline to put sufficient funds aside. 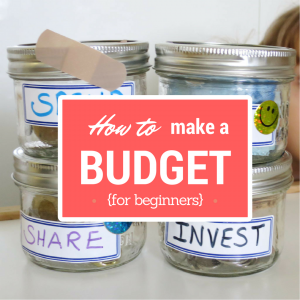 Great post in looking at the somewhat hard to budget for, variable income. I tend to look at the last 12 months average to estimate my future variable income. Also I try and ensure that all my fixed/mandatory expenses (like rent, utilities) are covered by my fixed income (salary, interest) so that if my variable income drops, I won’t struggle to pay the key bills. This is an excellent series… and the type of info. every high school student should learn before graduating so they can be prepared to manage their finances as they branch out on their own! What a great lesson to learn! Great post. I have my own law practice and have a difficult time with the variable income. I have asked many financial professionals for advice on how to budget with a variable income, and no one has been able to provide an answer. I have also periodically searched the web and have found very little information on it. Your post is very informative. I now have to take some time and organize my extra income spreadsheet.